For those of us who don't want to fork out the fortune of coins required to buy a Ronaldo or Messi, there are players who are cheap because they aren't popular or don't seem good, but are actually world-class players in disguise. 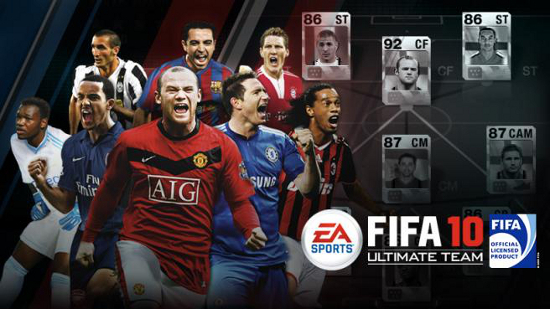 In FIFA 10, size, strength, and speed are the key factors, and most of these players have all three. Many of you will find your own little gem on your own, but here is a list of 10 of the best players you can buy for a low price. methods such as playing games or buying for packs and hoping for a profitable return. Below are four methods which can still be used to make money effectively. Why only four? 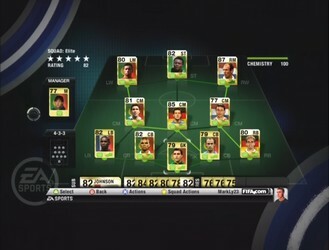 Well, FUT 10 is slightly outdated and players have moved on to newer versions, although there is still a small base of players. For these players who remain, the economy is sort of inactive, but just active enough to make some money. 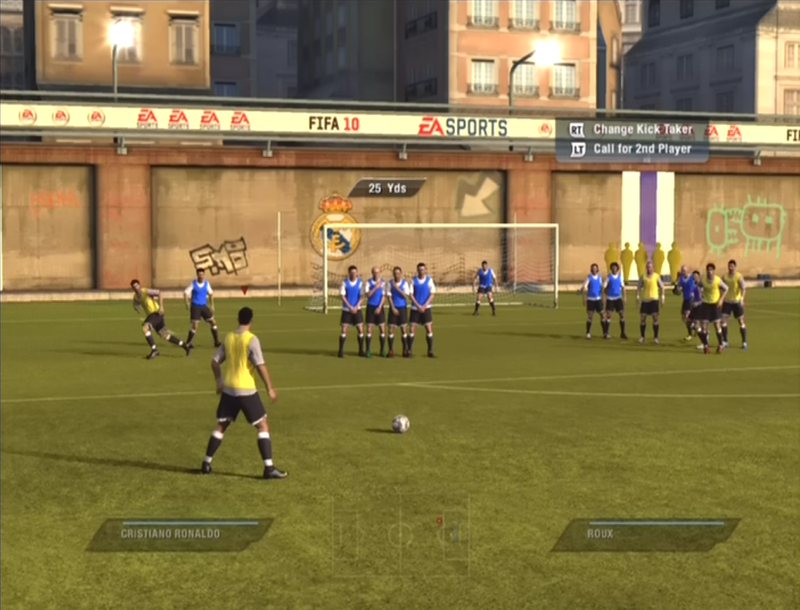 A new feature that debuts in FIFA 10 is a more useful, varied practice mode. Instead of just having a 1v1 practice mode, you have the option of practicing any type of set piece, playing a practice match, or creating your own unique set piece play which you can unleash both offline and online. Adidas Live Season is back for the new FIFA 10 season! In case you are unfamiliar with this add-on, here is a basic summary. Adidas Live season adds another nice aspect of realism to the game by instituting that performances of players in real-life will affect how the will play in the game. The stats are updated weekly on every Wednesday, and there are six leagues available to choose from. Be a Pro: Seasons game mode allows you to take control of a professional footballer, whether it be a player already in the game, or a player you created in the Creation Zone. Increase his stats, rise the pro-football ladder and become a hero at both club and national team levels. 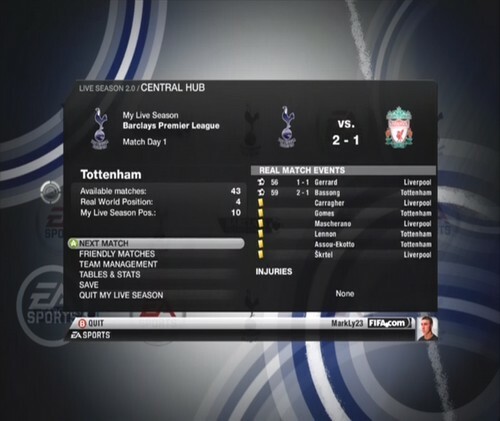 The tournament mode of FIFA 10 allows you to create tournaments to play with your friends or the computer. Any places that you do not fill by an actual player will be filled by the computer. The tournaments are based off of real tournaments and cups. 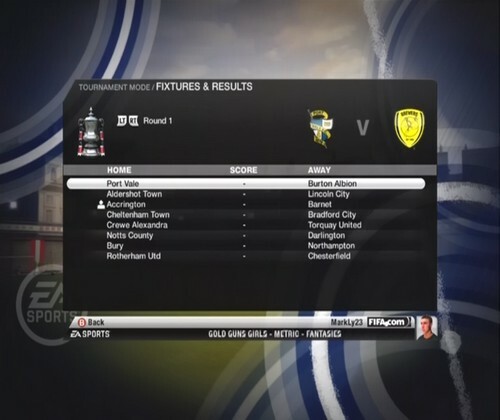 The tournament types are as follows: League, Knockout and Group & Knockout. 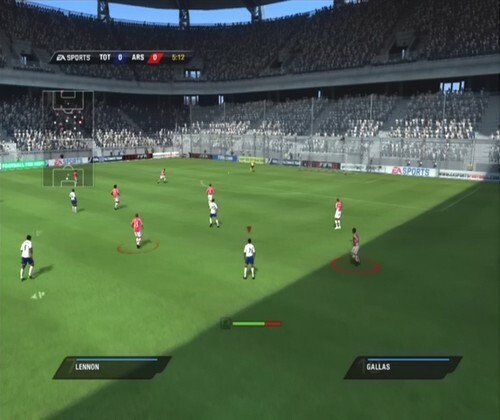 A brand new feature of FIFA 10 is the Virtual Pro mode, in which you can create a player and increase his skills. 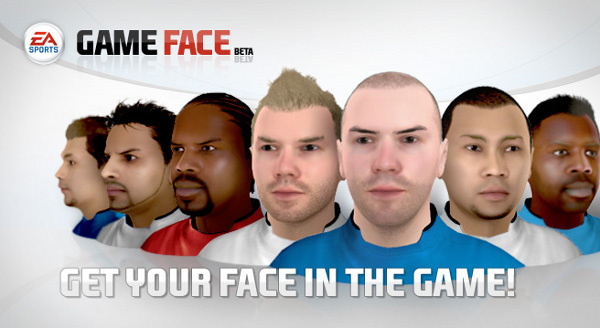 You can also use this Virtual Pro to unlock content and features, some are specifically for your pro to use, some are features you can use throughout FIFA 10, such as new celebrations or boots.